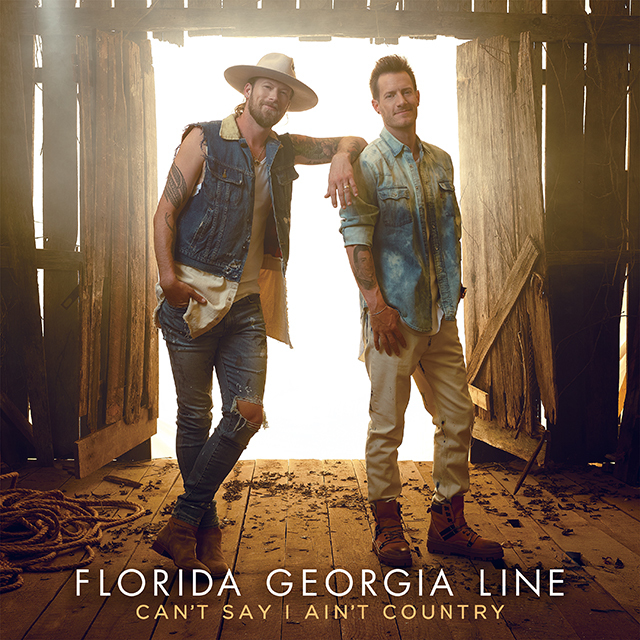 Following on from the announcement that they’ll be releasing new album Can’t Say I Ain’t Country on 15th February, Florida Georgia Line have unveiled the album’s track list. Featuring 19 tracks including the singles Simple and Talk You Out Of It, along with buzz track Sittin’ Pretty and Colorado, the album has been produced by Joey Moi. It’s available to pre-order now. It also features the new track People Are Different, which was released to mark the album track list unveiling. Florida Georgia Line’s Tyler Hubbard and Brian Kelley have co-penned over half of the tracks and they get their first co-producer credit on the album. Can’t Say I Ain’t Country is the follow-up to 2016’s Platinum-certified Dig Your Roots, which spawned the hits H.O.L.Y., May We All featuring Tim McGraw and God, Your Mama, And Me featuring Backstreet Boys.